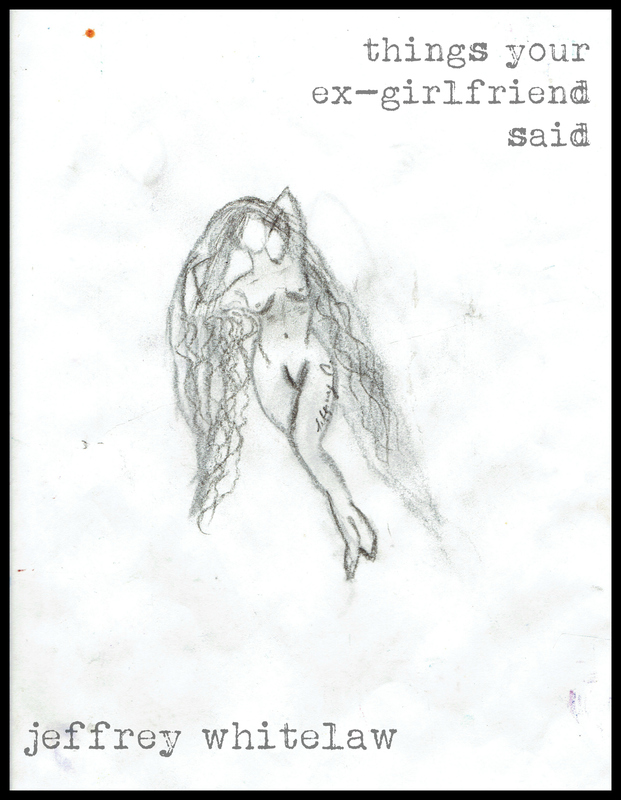 things your ex-girlfriend said is the newest work by Jeffrey Whitelaw, a 21st century poet with a black heart and a fiery spirit. His poems are sad and hopeful at once and, taken with his full body of work, another glance into the mind of one of the finest poets of our time. Digital release only at this time.